- Durable, sunproof does not fade, suitable for personal practice. - Small and lightweight, easy to carry. 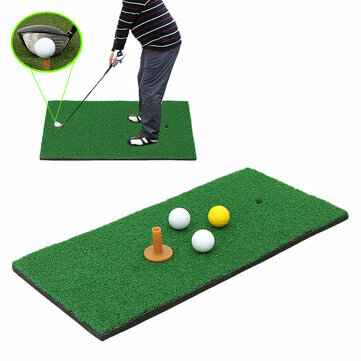 - No need to install, indoor and outdoor, ready to practice at any time. - Anti-skid sponge base to keep it in place on flat surfaces. 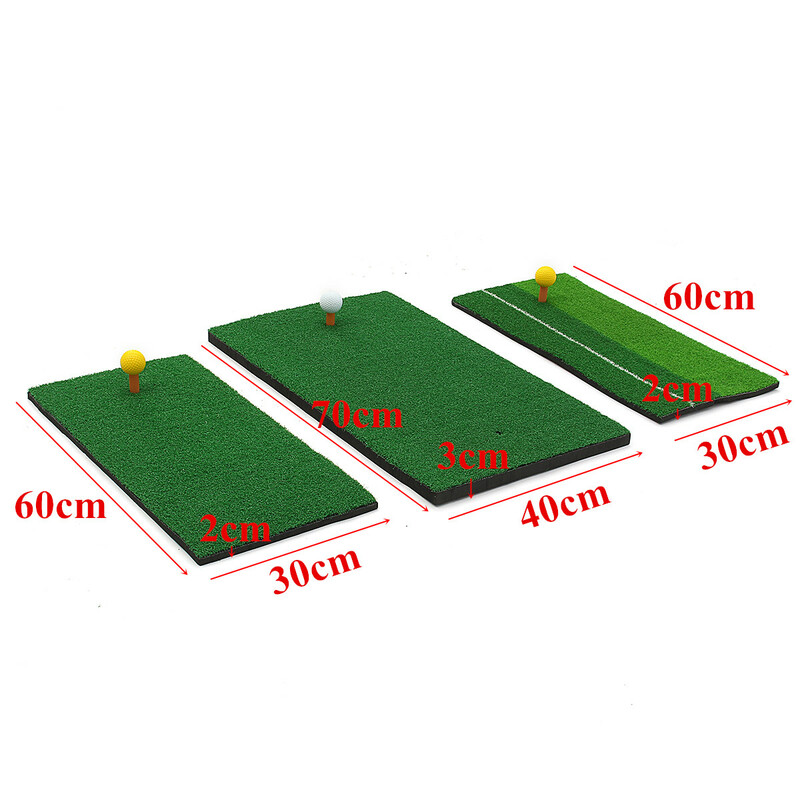 - Golfers are sure to appreciate this finely crafted and well-appointed training mat. 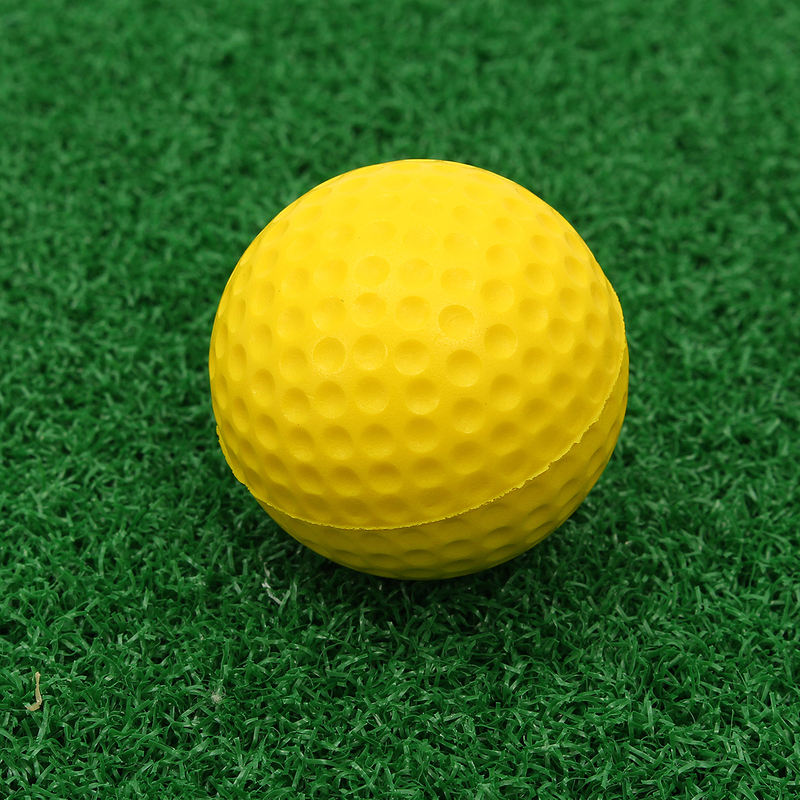 - You can practice golf putter swing in home, garden, office and so on at any time, which can exercise body and improve your golf skill.